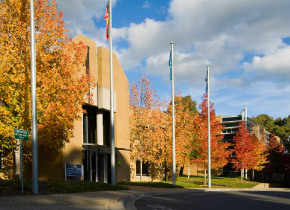 Federation University Australia (FedUni) is Australia's newest University built on a history of success. 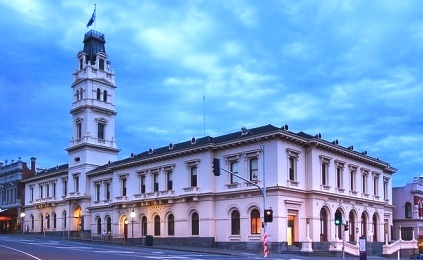 FedUni was created by bringing together the University of Ballarat and the Monash University Gippsland Campus. 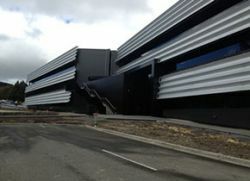 They are the only regional, multi-sector university and the third oldest site of higher learning in Australia. 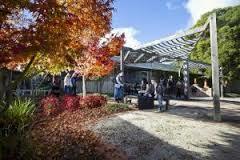 FedUni offers access to higher education, TAFE, secondary schooling and research opportunities. With campuses in Ballarat, Gippsland and the Wimmera, the University's programs are also delivered online and via a range of partner institutes across Australia and around the globe.